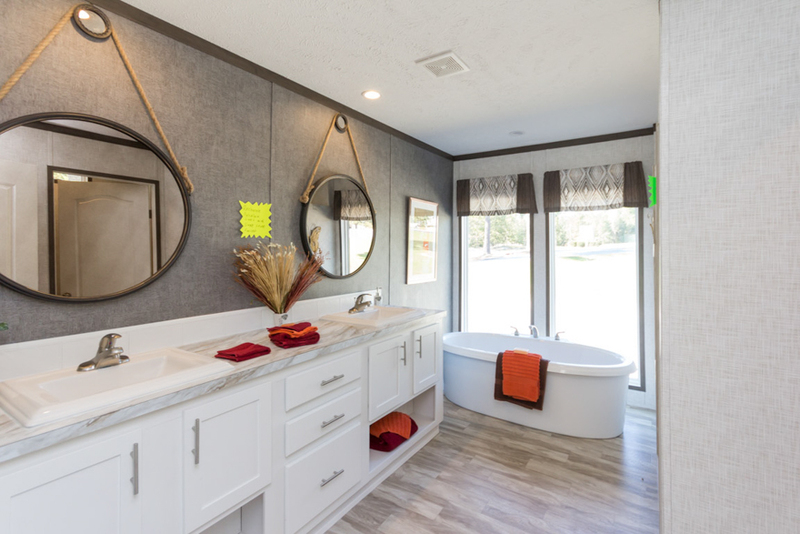 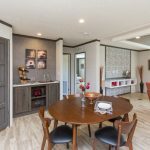 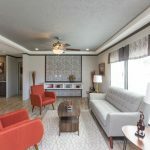 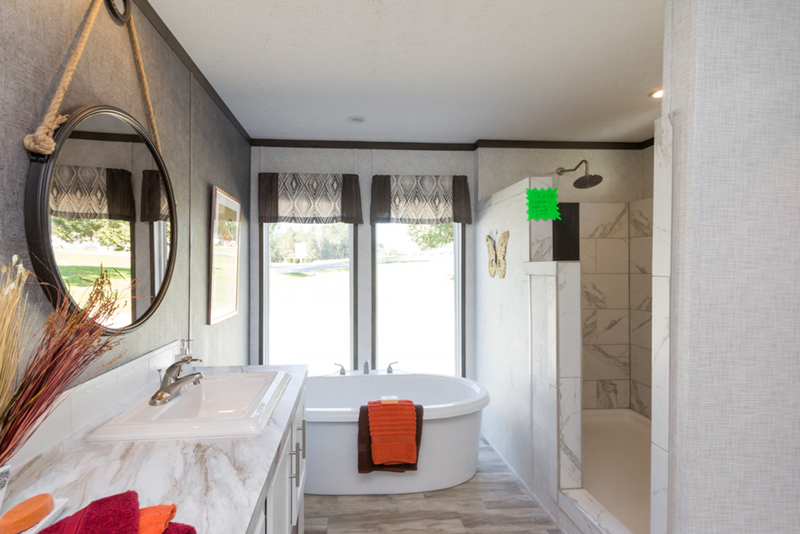 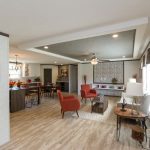 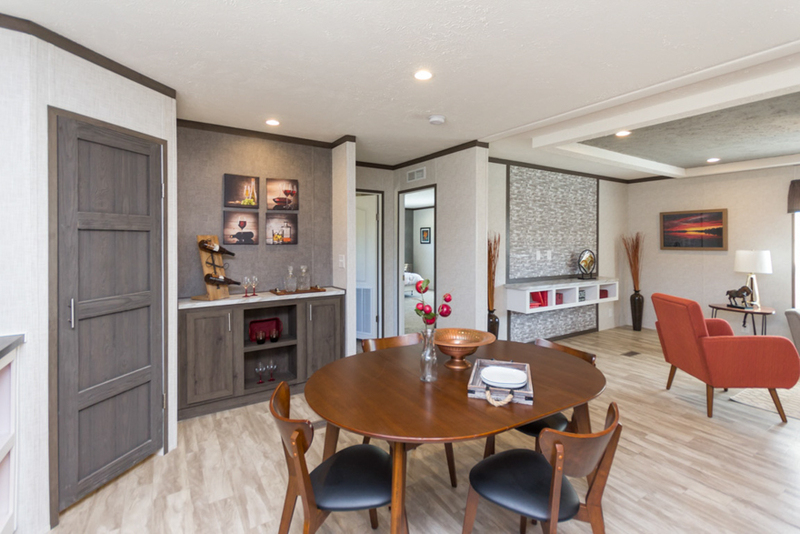 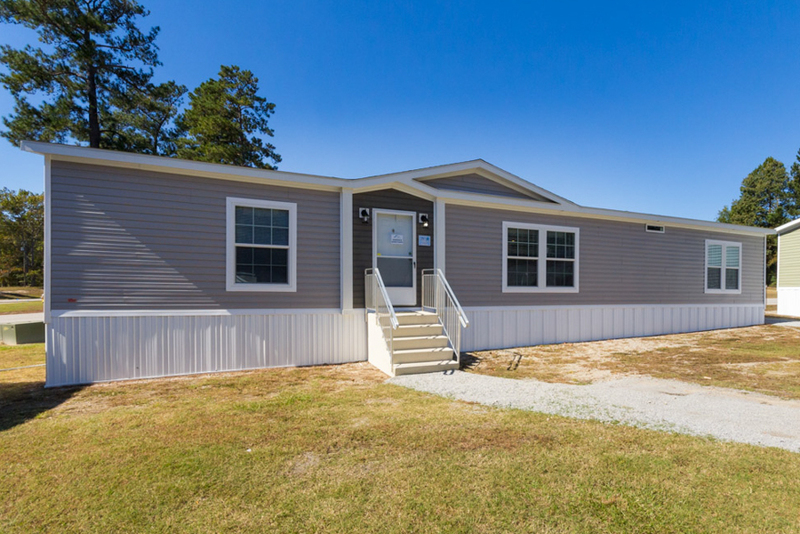 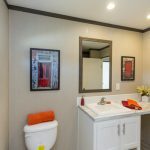 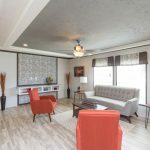 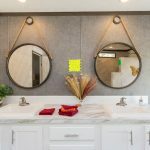 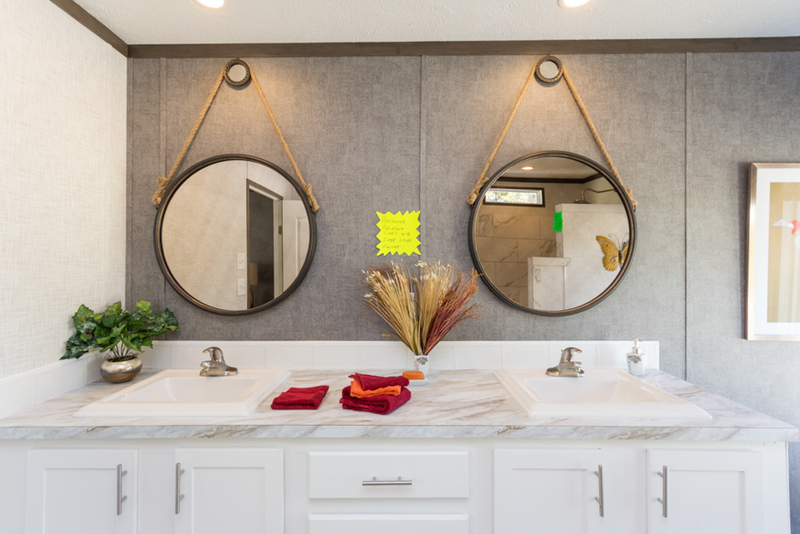 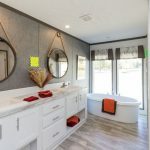 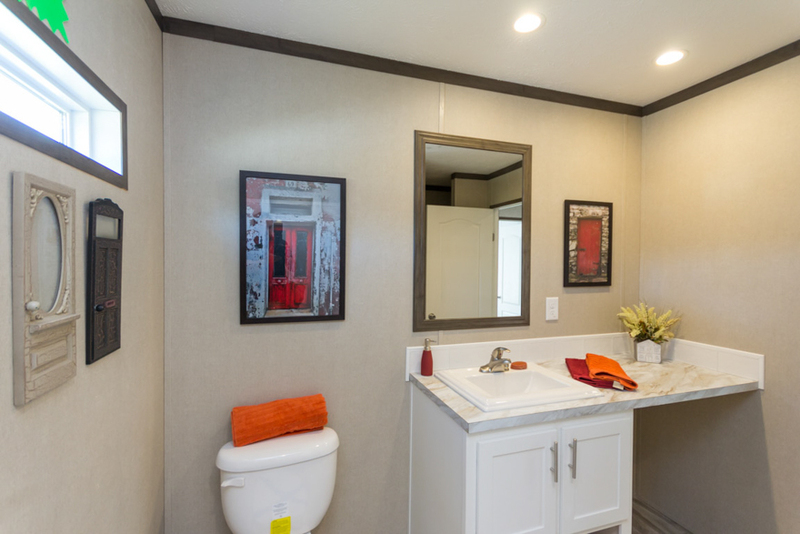 The Leanor model has 3 Beds and 2 Baths. 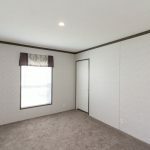 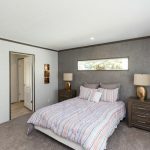 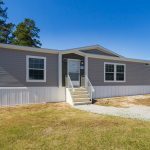 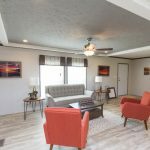 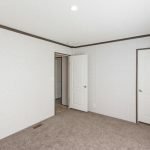 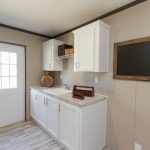 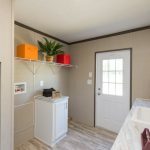 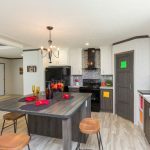 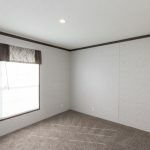 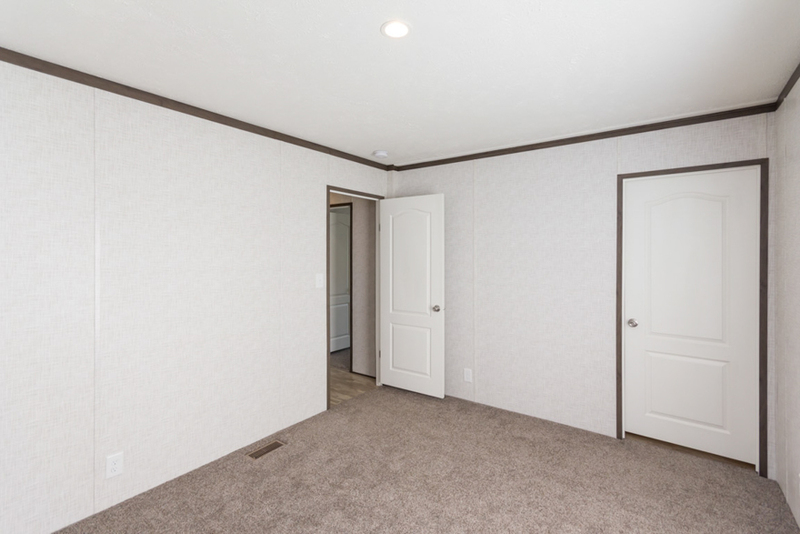 This 1685 square foot Double Wide home is available for delivery in Virginia, Delaware, Maryland, Kentucky, New Jersey, Pennsylvania, North Carolina, Washington DC. 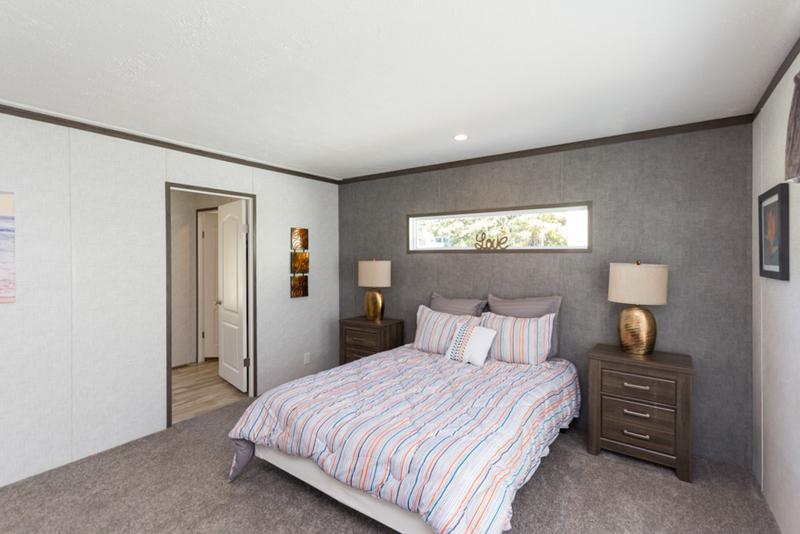 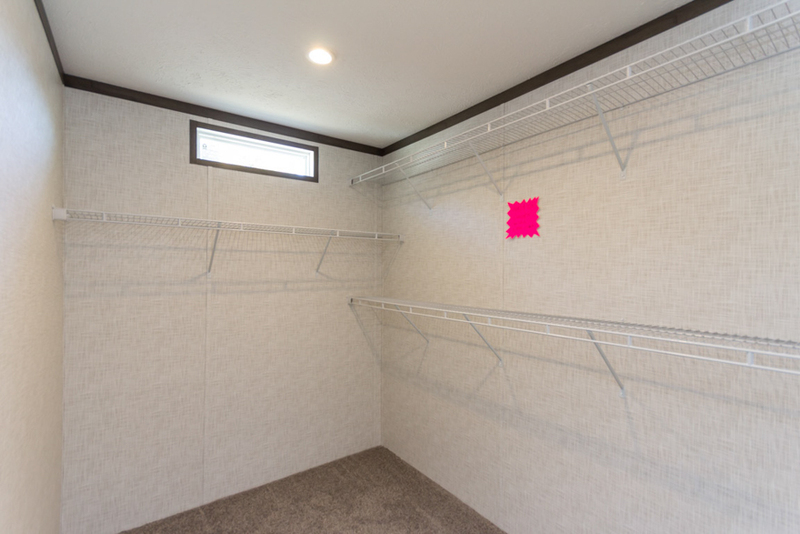 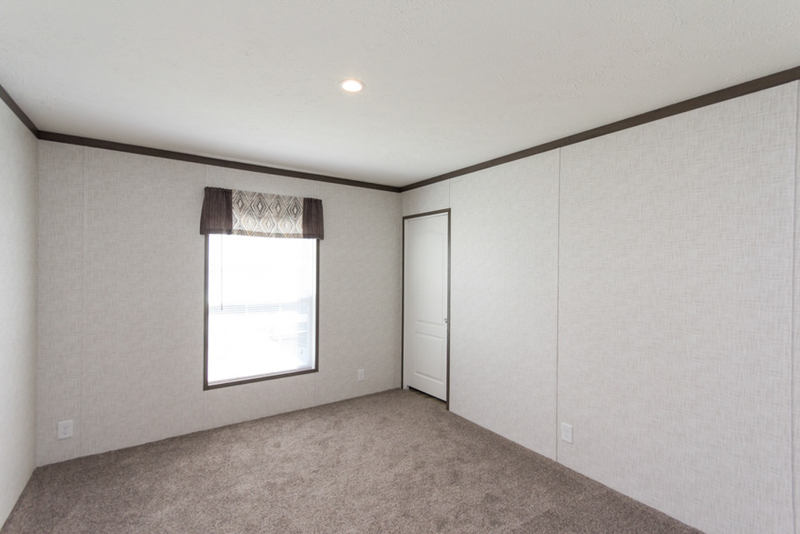 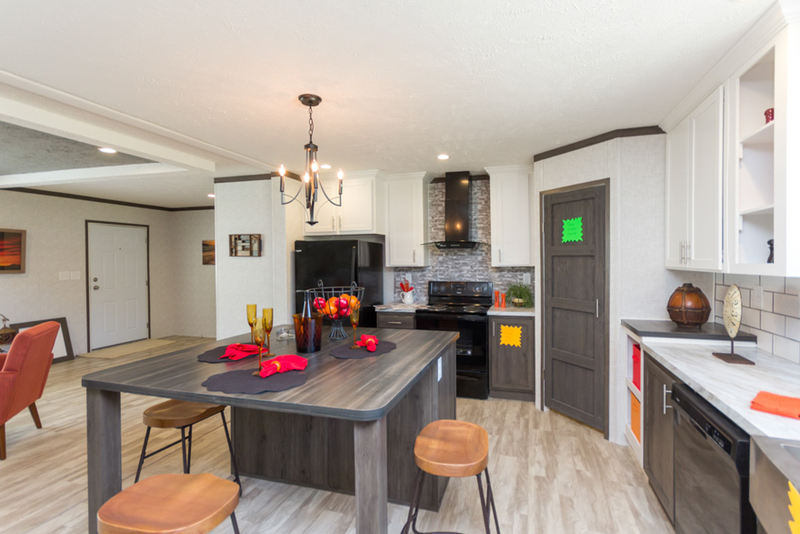 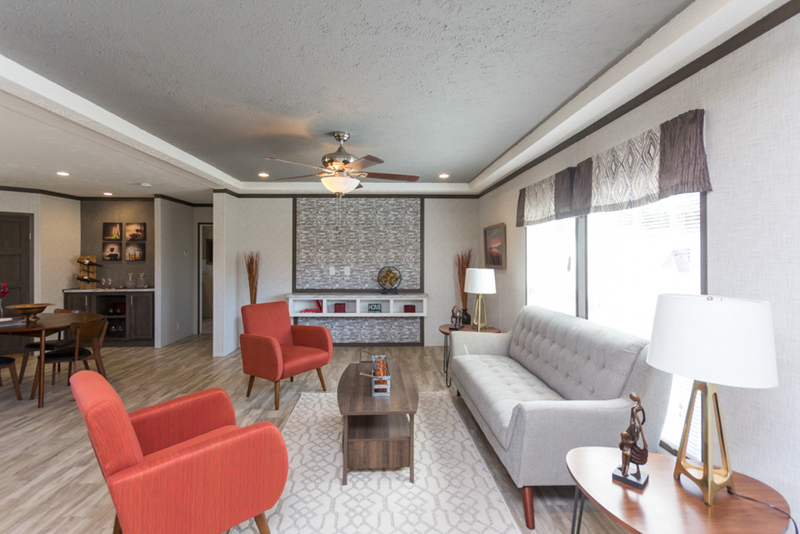 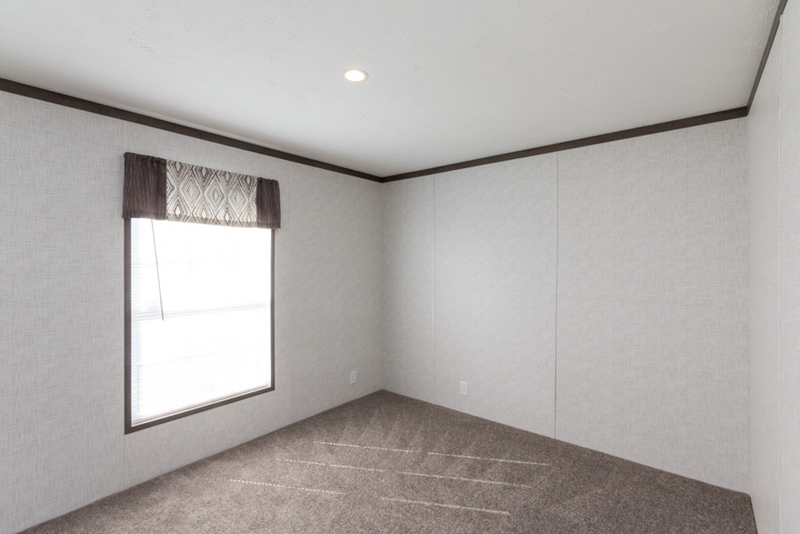 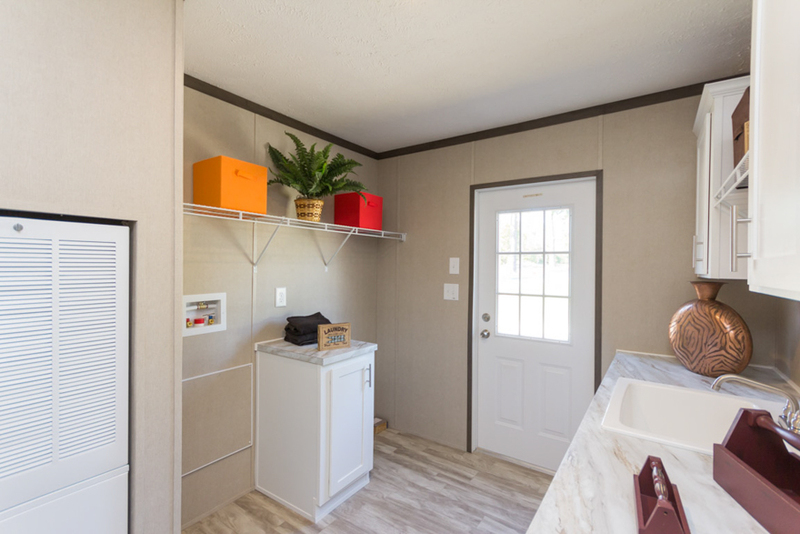 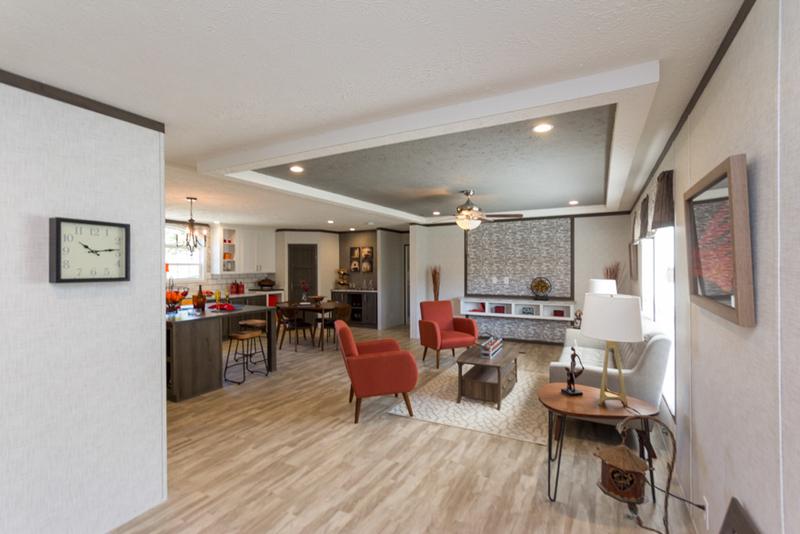 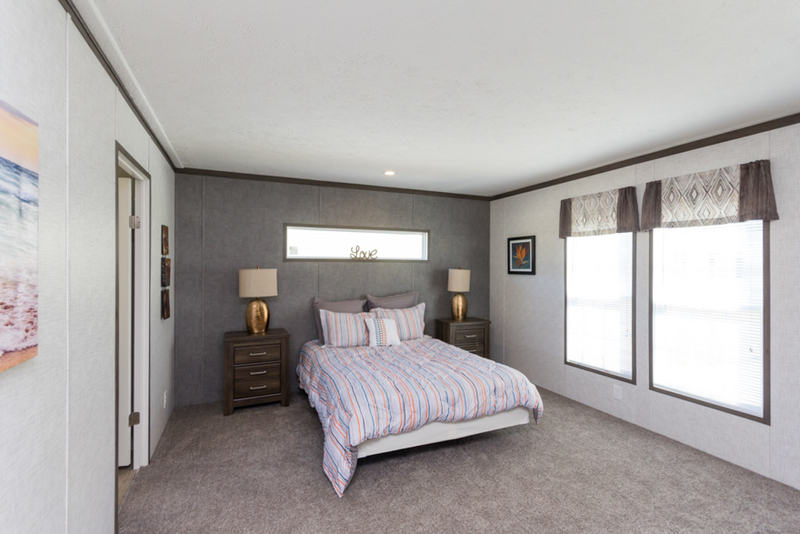 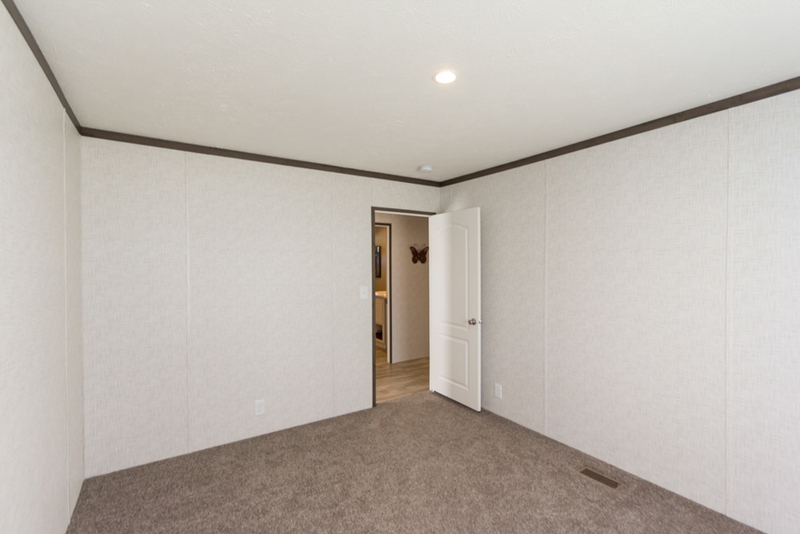 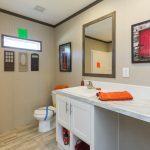 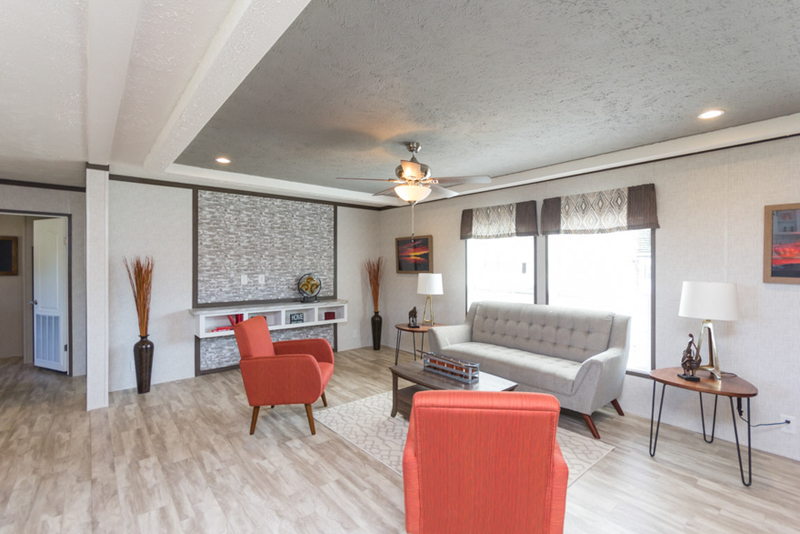 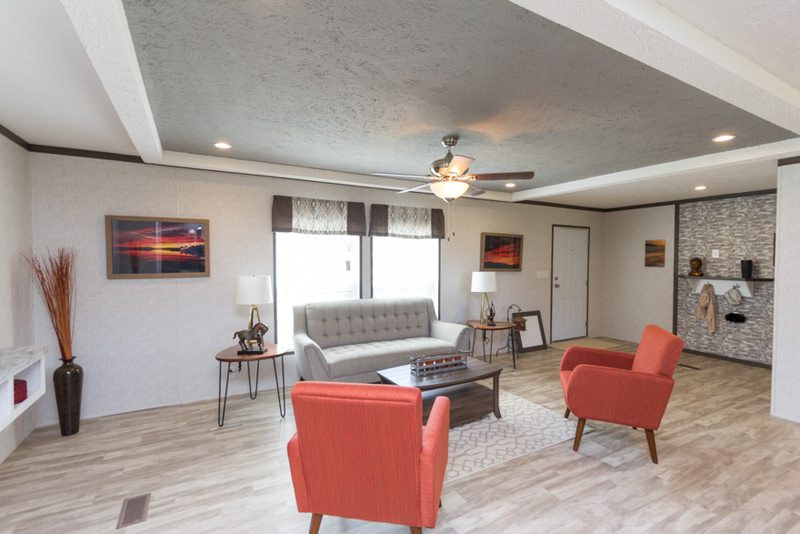 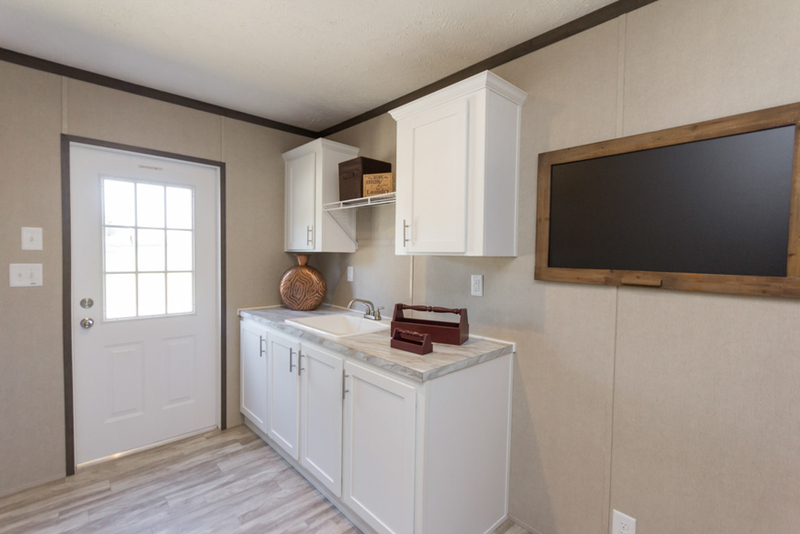 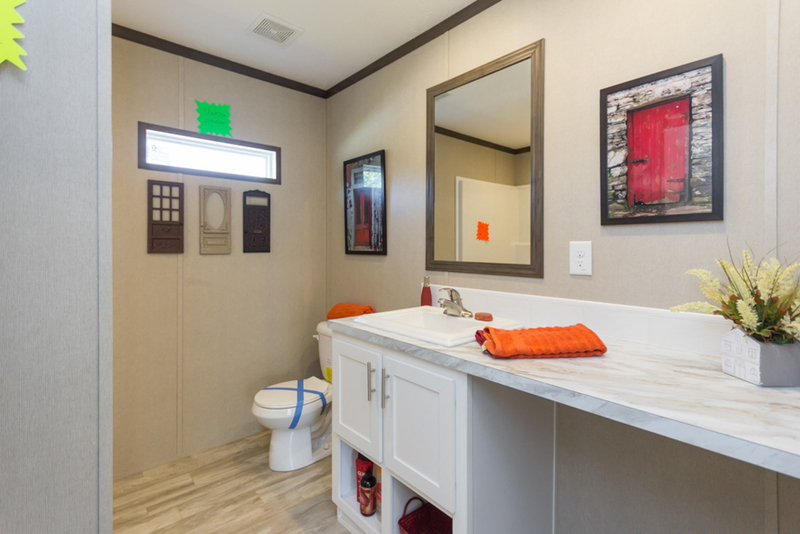 Ask your housing consultant about the other great features that come standard on the Leanor manufactured home.